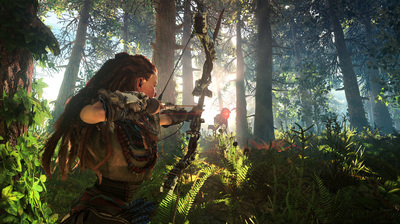 Horizon Zero Dawn is a third-person action RPG that takes place many years after an apocalyptic event. The world has largely returned to normal except humanity is no longer the dominant species on the planet. My tasks focused around developing prototypes, combat areas, interactive encounters, visual scripting and assisting in feature development. The World Encounter System was taken into production and, after my contract expired, had further content developed for it by other members of the team. 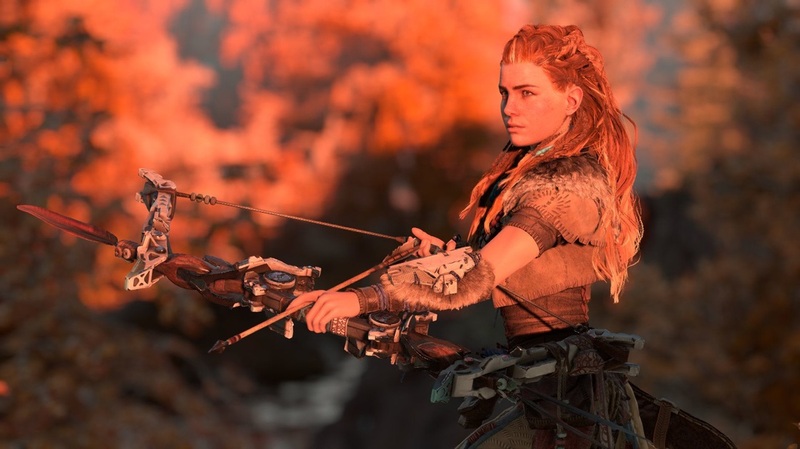 Senior Producer at Guerrilla Games. Lead Level Designer at Guerrilla Games. Principal Quest Designer at Guerrilla Games. Senior Writer at Guerrilla Games. 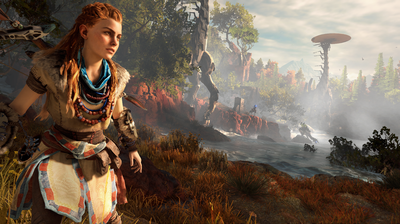 Senior Technical Designer a Guerrilla Games.